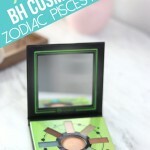 Take a look at the newest palette from BH Cosmetics: the Zodiac Love Signs palette. 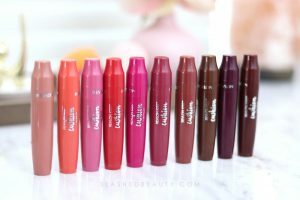 I share a tutorial and swatches! Take a look at the new versions of the Rimmel Magnif'eyes Eyeshadow Palette: Crimson, Electric Violet, and Jewel Rocks Edition. The L'Oreal Infallible Magic Pigments are a loose powder that transform into cream for the eyes and lips. See how they work! 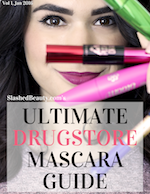 Check out Juvia's Place, a popular online brand that just landed at Ulta Beauty! 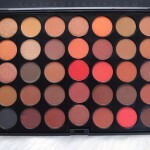 See swatches of three gorgeous palettes and my new favorite liquid lipstick. 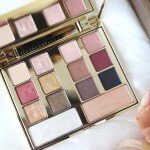 See swatches of the new Milani Gilded Desires palette, perfect for travel and multi-use with shades for the eyes and face. I tried a trending Instagram makeup brand, and was actually super surprised with what I got. 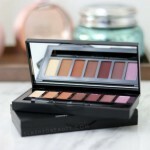 Check out this review of the Karity 21 Shadow in Matte palette and a tutorial! 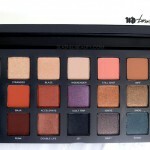 Is the new Urban Decay Born to Run eyeshadow palette worth the splurge? 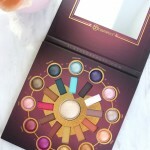 Hear my thoughts and see swatches on Summer's new it-palette. Have you seen the new e.l.f. Chromatic Eyeshadow Palettes!? 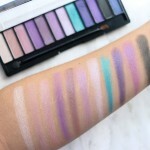 Take a closer look at swatches and an eye look you can create with each one! Fan of cool toned makeup, and trying to escape the heat this summer? 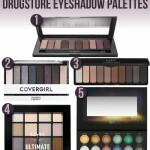 Try out these cool toned eyeshadow palettes from the drugstore! 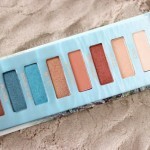 The new Urban Decay Beached Palette is on the affordable side, but is it worth it still? 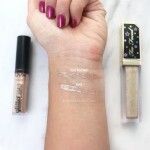 Take a closer look in this review, see swatches, and my one big complaint.